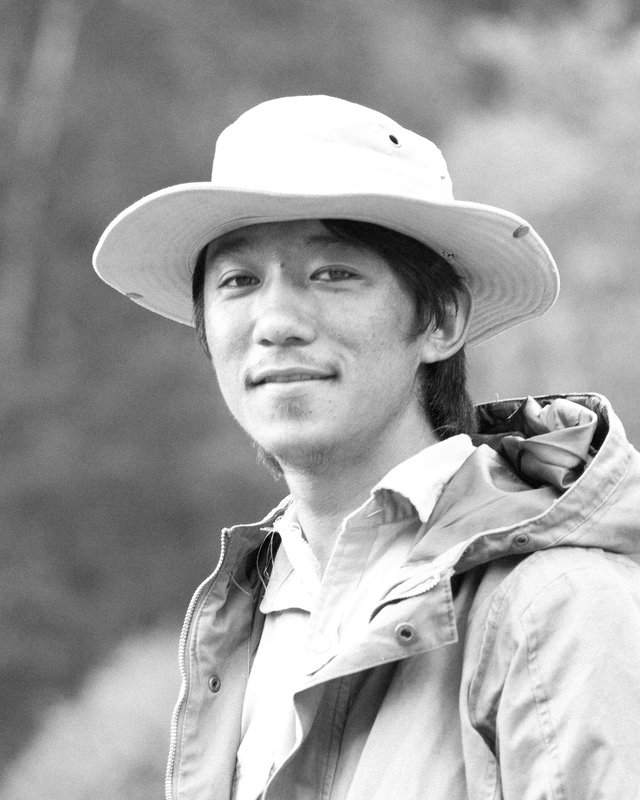 Nyima has completed his MA in Anthropology from Tribhuvan University, Kathmandu (Nepal) and is currently working on a MA thesis exploring the relation between the social and physical mobility in the Walungnga community of Upper Tamor Valley, Nepal. His larger aim is to expand this research in order to gain a better understanding of how marginal communities situated at the frontiers of Nepal negotiate changing dynamics within the nation-state and the global sphere. Researcher in the project “Evaluation of the Welfare Impacts of a Livestock Transfer Program in Nepal”, jointly conducted by the Nepa School of Social Sciences and Humanities (Kathmandu), the University of Georgia, Montana State University, the International Food Policy Research Institute, UC Davis, and USAID.